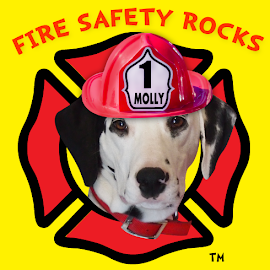 Fire Safety Rocks: Today! Sparkles' Safety Spot! 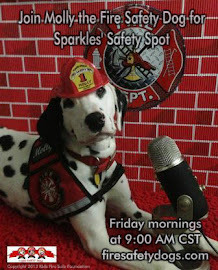 Join us this morning for Sparkles' Safety Spot, live from Sparkles' Clubhouse! 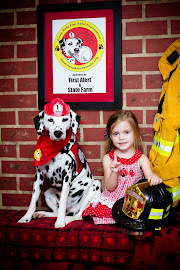 Learning about fire safety can be fun boys and girls! 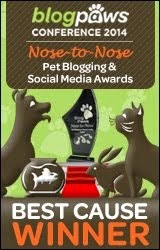 The show starts at 9:00 AM CST! 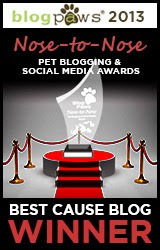 Watch it HERE live! 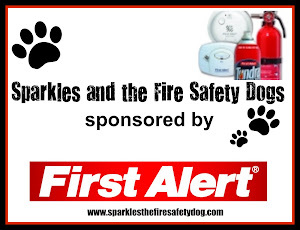 Brought to you by the Keep Kids Fire Safe Foundation and sponsored by our friends at First Alert.